As associate executive director for nursing, Ellen Pokorny, RN, is responsible for the quality of nursing care and manages nursing operations at Orzac Center for Rehabilitation. 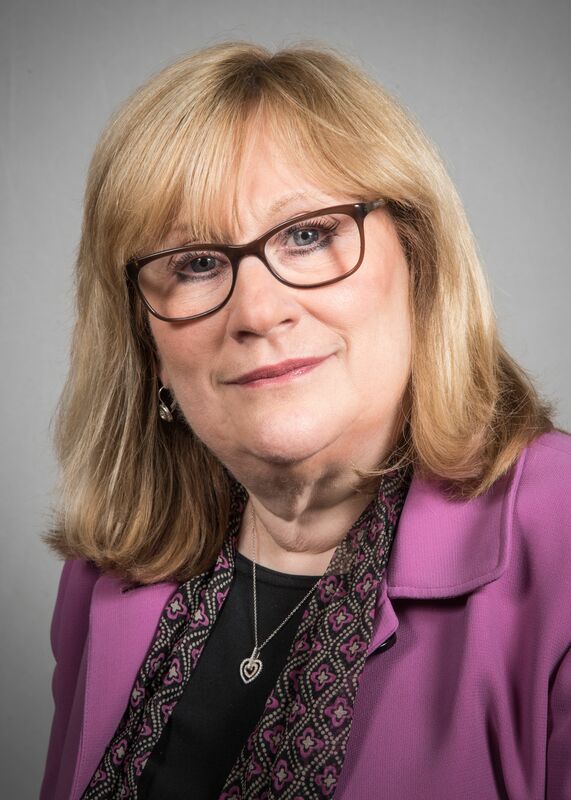 Previously, Ms. Pokorny was director of clinical education at Plainview and Syosset Hospitals, where she led numerous clinical initiatives, including those that helped reduce hospital-acquired pressure ulcers by 40 percent and those that decreased central line-associated bloodstream and urinary-tract infections. Under her leadership, the hospital decreased antibiotic utilization by $90,000. Prior to joining Northwell Health, Ms. Pokorny was senior director of patient care services and director of nursing at New York Hospital-Queens. She was also director of nursing information systems and assistant director of nursing resources at Beth Israel Medical Center. Ms. Pokorny has written a chapter in the Encyclopedia of Nursing Education and has presented on topics such as TeamSTEPPS. She holds a bachelor’s degree from Boston University, a master’s in nursing administration from New York University and a doctorate in nursing practice from Case Western.